iCalmDog is the portable solution to canine anxiety… anywhere! 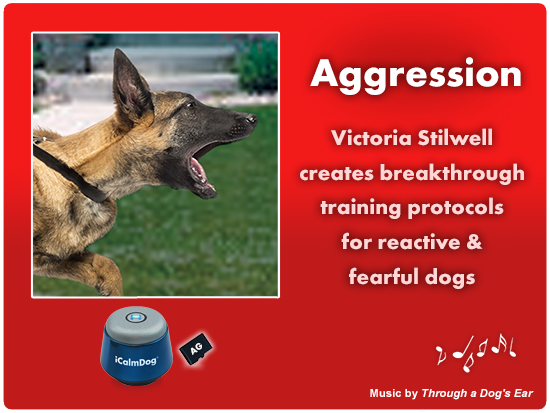 This unique and effective Aggression training program by Victoria Stilwell, played on the portable iCalmDog helps calm reactive and fearful dogs. Victoria’s training protocol is followed by 90-min of clinically tested, calming classical music. 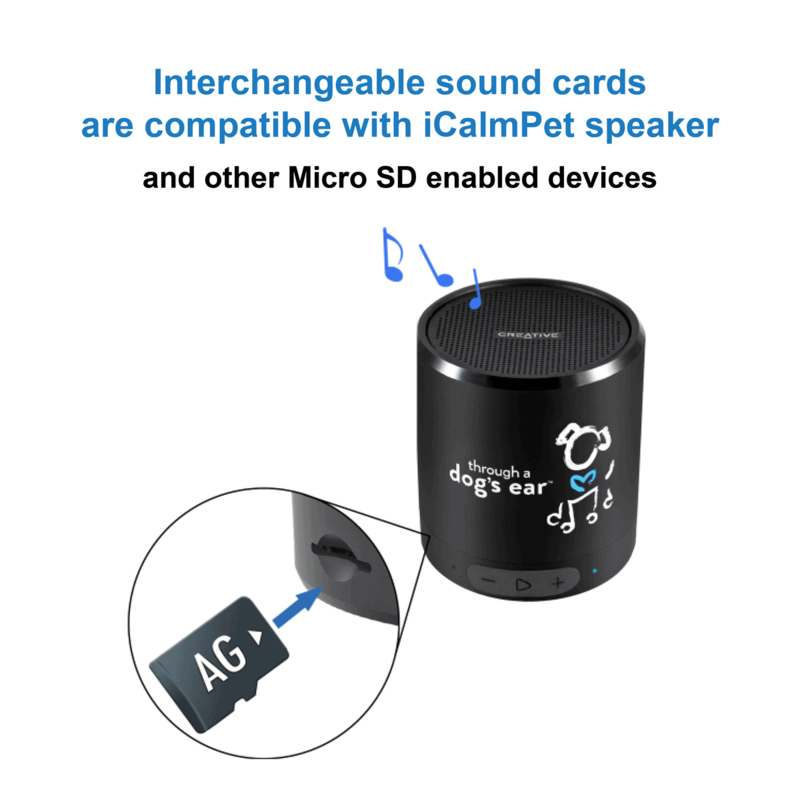 Includes Aggression Micro sound card for iCalmDog with 90 minutes of clinically tested music, laminated content card, and instruction booklet with detailed training protocol written by Victoria Stilwell. The creators of Through A Dog’s Ear have collaborated with award-winning, positive reinforcement trainer Victoria Stilwell to develop this highly innovative program, singular to iCalmDog. This unique sensory system contains extensive instructions (verbal and written) that teach you to work with your dog. Utilizing the visual color and auditory capacity of the iCalmDog, Aggression uses the sensory system unparalleled in behavioral training. 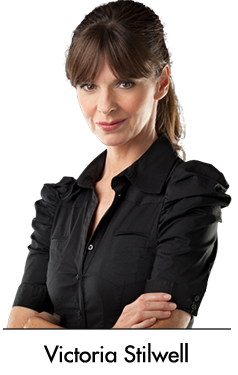 Visit her website: Victoria Stilwell.